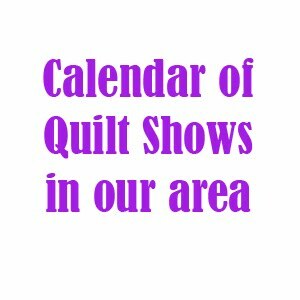 Round Robin: The next Round Robin/ Traveling Quilt session will begin in January. Bring your starter block and any fabrics you'd like to pass along with your block as well as any instructions you'd like your team members to follow when making something for your quilt. Teams will be determined at the January meeting. Officer Elections: Elections will take place at the February meeting. If you're interested in running for any of the five positions, please let a board member know at the January meeting. The five positions are: President, Vice President, Secretary, Treasurer, and Member at Large. Dues: Membership dues for the Cincinnati Modern Quilt Guild and the national Modern Quilt Guild are $40 total for 2015. Please bring your money to the January meeting so that we can pay our upcoming national dues. 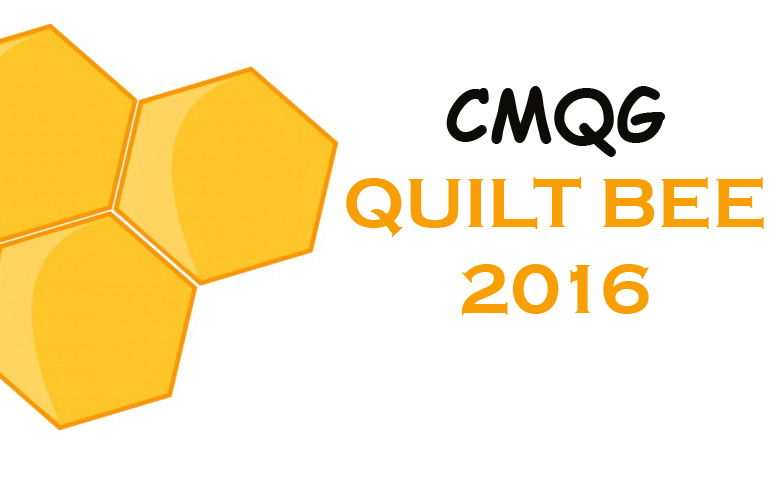 Cash or checks, made out to the Cincinnati Modern Quilt Guild, are accepted. Charity: Ellen shared that the next charity we'll be making quilts for is the Brighton Center's Homeward Bound Shelter for youth. More at the January meeting. Also at the meeting, the ten members who participated in the Holiday Swap exchanged gifts. At Show and Tell, Ellen shared a quilt she made for Do Good Stitches. Carrie and Christine both made bags. Kathy pieced together her Round Robin quilt top. Kay made a baby quilt; Lesley made a quilt with batiks. Annie showed a piece she made at a free-motion quilting class at Sewn Studio. And Heather shared her Quilt Con quilt. This meeting was also our annual pot luck. Members brought delicious soups, salads, appetizers, and desserts. Next meeting to take place on January 14, 2015, at 7pm at Centennial Barn, 110 Compton Road, Cincinnati, Ohio.